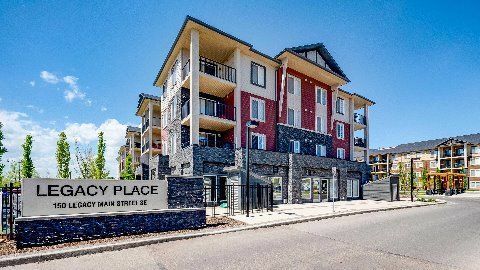 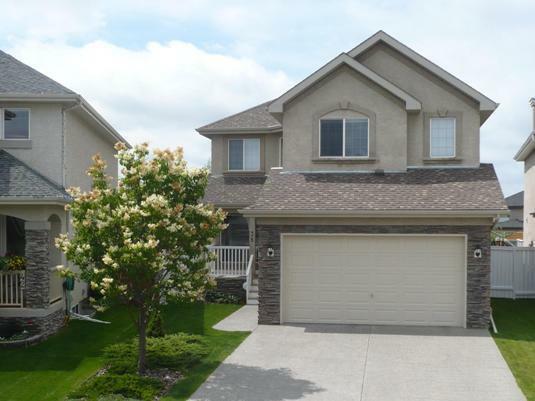 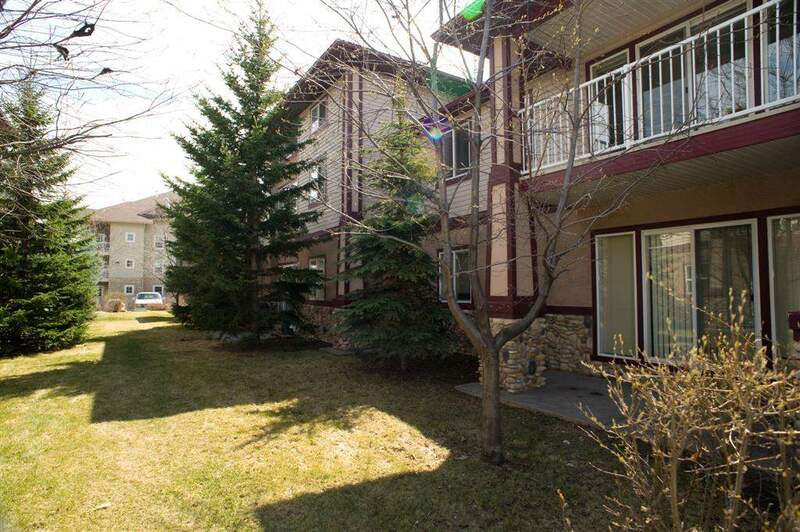 Large 2 Bdrm w/ Balcony & Dishwasher in Okotoks! 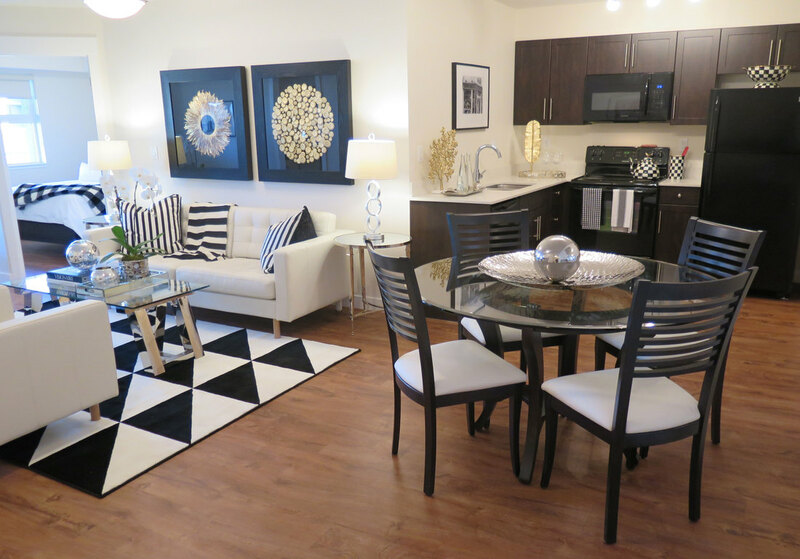 You’re not dreaming – your home! 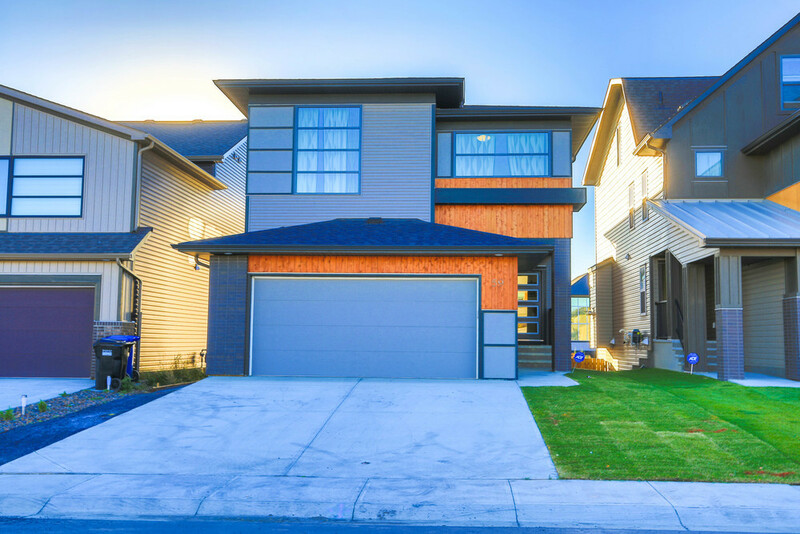 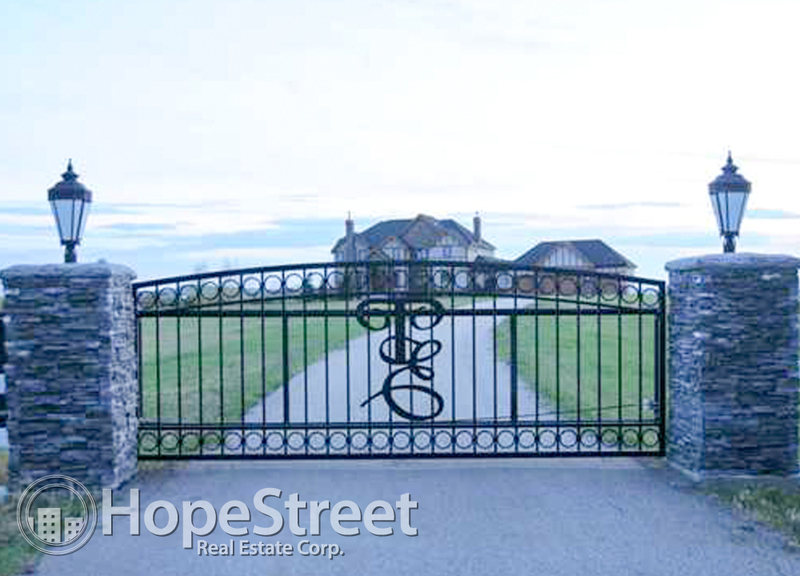 If you’ve fantasized about bringing your family to a home and area they can grow and thrive – this is it! 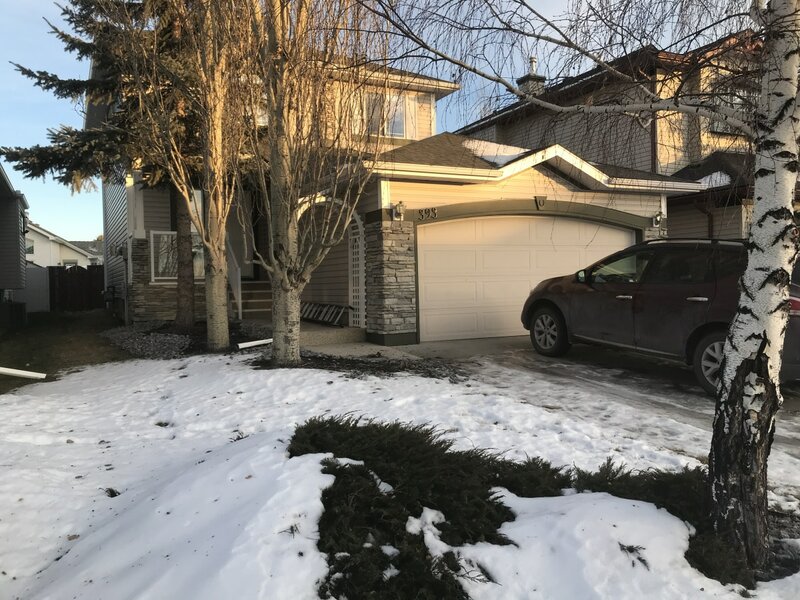 Property owners and managers - Is your Okotoks rental property vacant?